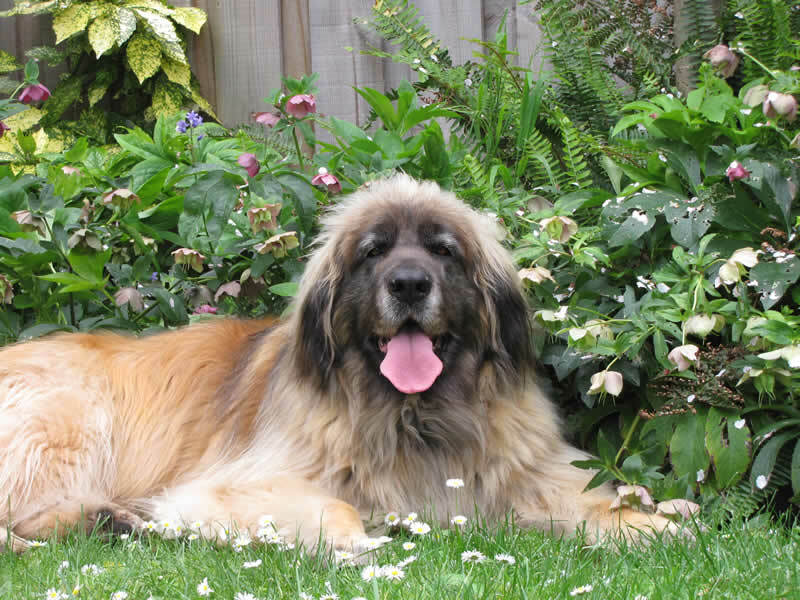 Meet ‘Daisy’ the beautiful 56kg Leonberger who has been one of our regular blood donors at The University of Melbourne canine blood donor program. Meet ‘Daisy’ the beautiful 56kg Leonberger who has been one of our regular blood donors at The University of Melbourne canine blood donor program. ‘Daisy’ is just about to hit retirement age so will no longer be able to donate her precious blood to help the many emergency patients presented at U-Vet Animal Hospital. Each one of Daisy’s donations helped 3 dogs in emergency situations and we are so thankful that she has been part of the team! 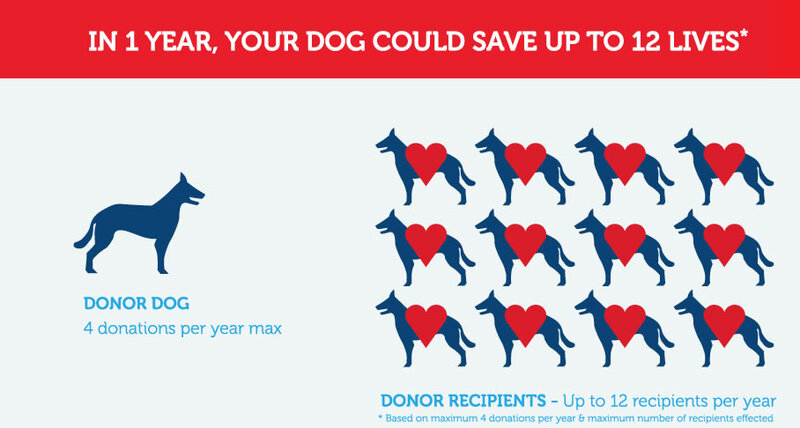 Want to find out more about your dog becoming a blood donor?